Following in Mr. Hussenot’s footsteps, Albert-Louis Van Houtte subsequently imported other European products, such as Belgian and Dutch cookies, chocolate from the Gold Coast, SEB kitchen utensils, Creuset cookware, Dessault wine vinegar, Grey Poupon mustards and oils, Privas glazed chestnuts and the first Peugot car! These distinctive products drew in the customers. In addition to selling countless products from over the pond, Albert-Louis knew how important a warm and welcoming environment was. He valued his customers and always provided them with a personalized service. He made time to chat with them and learn about their likes and dislikes. 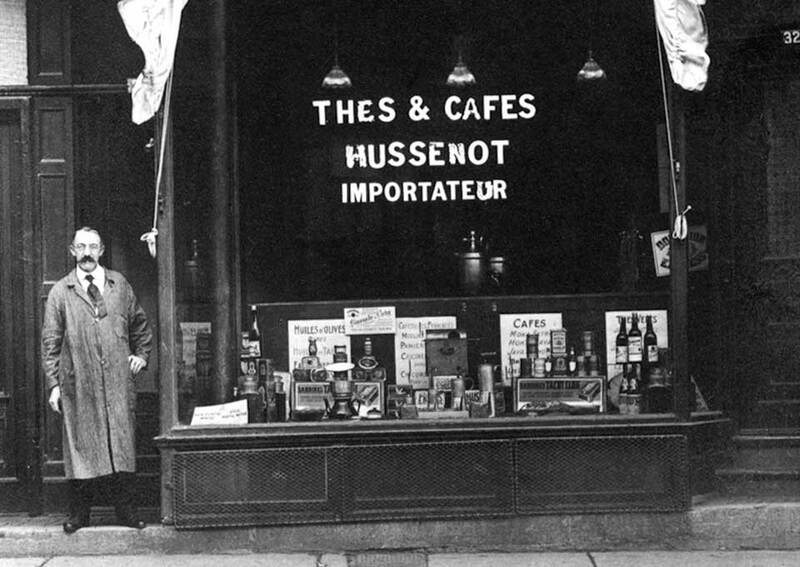 Mr. Hussenot purchased green coffee which was then roasted by an external roaster to be later sold in his shop. Albert-Louis continued this type of practice, although the taste of the coffee was a far cry from the European brew he enjoyed so much. While trying to come up with a European dark roast coffee, Albert-Louis requested a darker coffee from his roaster. Unfortunately, the coffee beans were never dark enough and Albert-Louis came to the conclusion that he had no other choice but to roast the coffee himself. Due to his frail health, Albert-Louis passed away on April 2, 1944. After his death, his wife Marie-Louise, asked three of their children to take over the family business. The partnership between the siblings, Christophe, Pierre and Lucy Van Houtte, lasted 20 years! Gérard Van Houtte joined his brothers and his sister in the family business for a period of 18 months. During that time, they succeeded in making one of their father’s dreams come true. 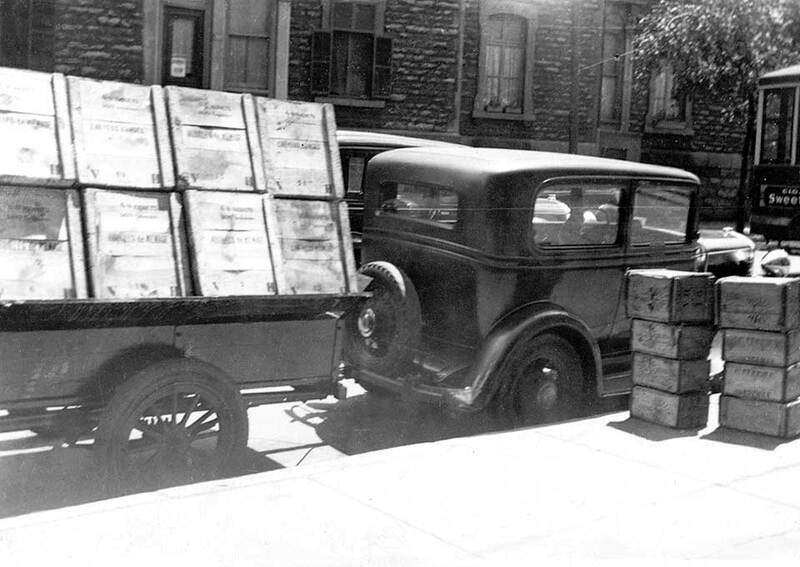 They moved the business from Ontario Street to St-Catherine Street in 1949. Another move occurred in 1961, from 458 to 272, St-Catherine. 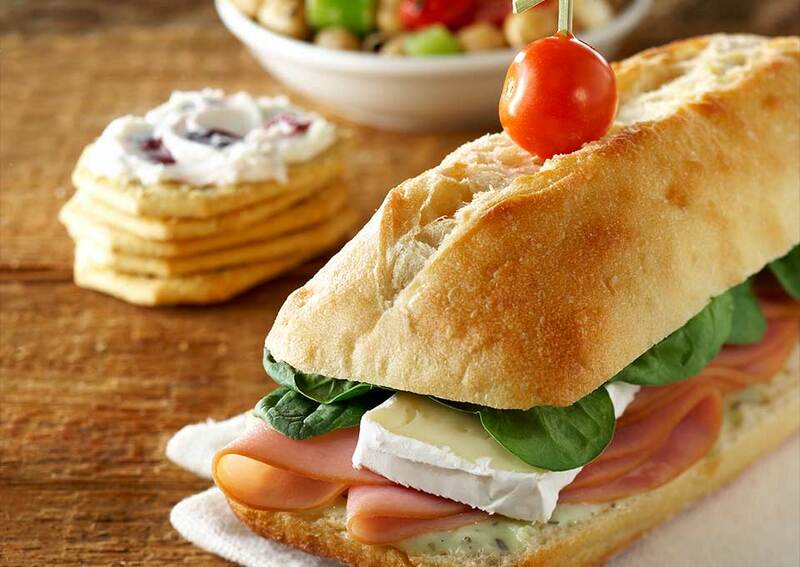 In 1975, Pierre Van Houtte inaugurated a new shop at Complexe Desjardins in Montreal, where customers could enjoy a delicious sandwich made with French deli meats and a specialty coffee. So was born the “café” concept, the first of its kind in North America. A few years later, the idea grew and made way for the Café-Bistro A.L. Van Houtte we now know. As the retail network grew, A.L. 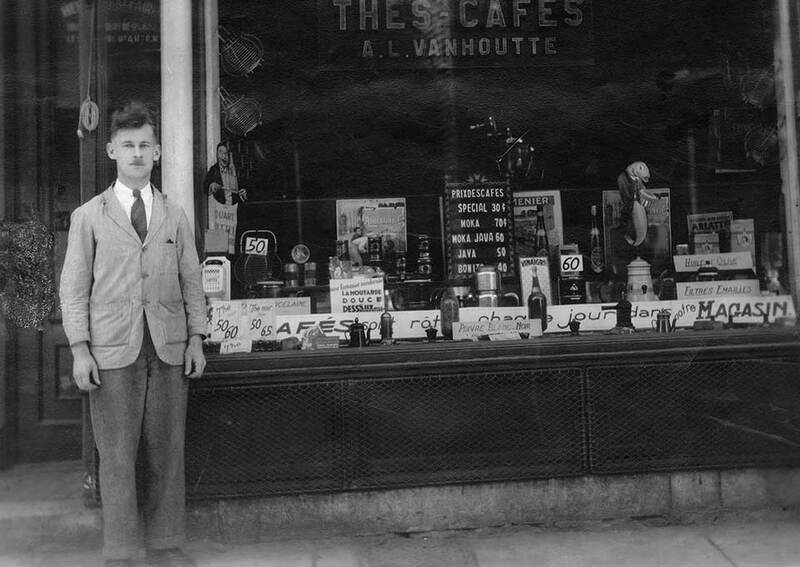 Van Houtte also saw to the development of the cafés-bistros. In 1982, the first café-bistro A.L. Van Houtte put forward a totally new concept. Customers could sip on delicious regular or specialty coffees by the cup and also buy coffee beans and accessories to enjoy at home. They could also delight, along with great tasting coffees, in homemade pastries, croissants and sandwiches. During the next few years, A.L. 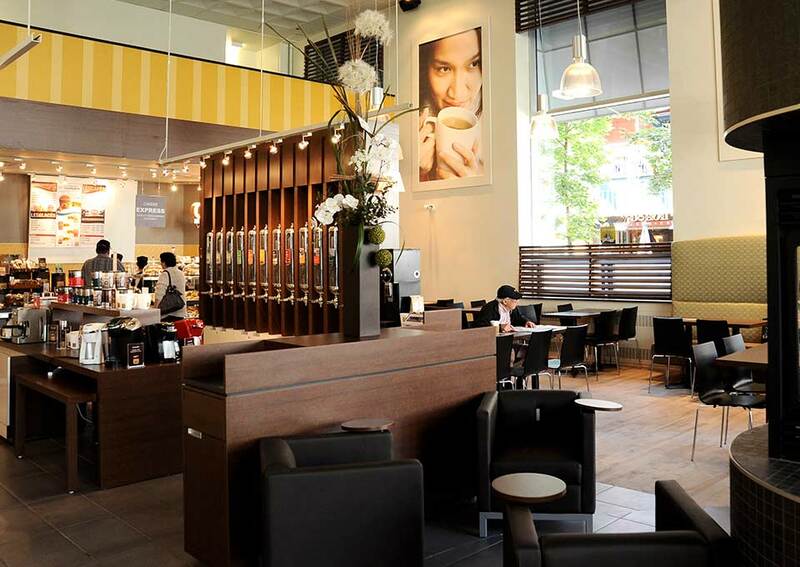 Van Houtte opened new cafés at an astounding rate. Cafés-Bistros popped-up in large cities in Quebec and in Ontario. A.L. Van Houtte brand awareness and growth took hold with the consumers on a large scale. During the next decade, 1980 to 2000, A.L. 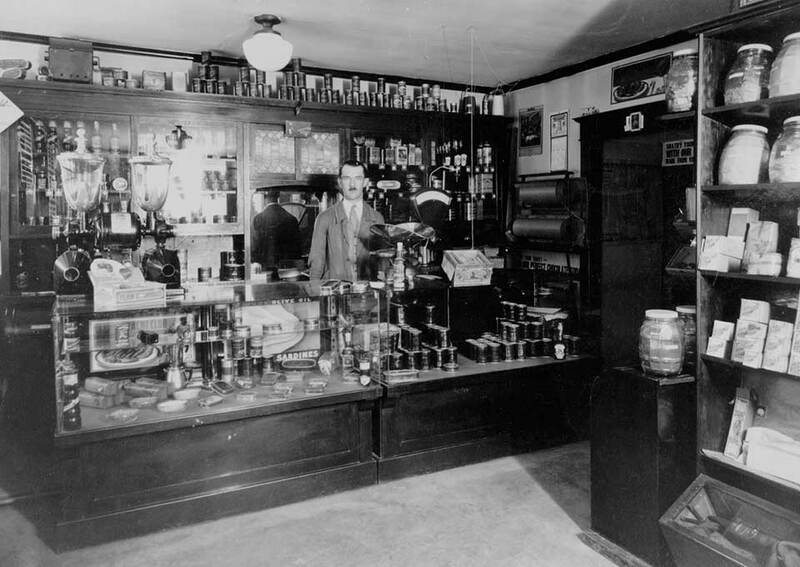 Van Houtte Ltd went through a remarkable expansion and transformation phase, during which time the company evolved from regional roaster to national distributor, carving out a desirable niche among the North American major players as a fully integrated coffee company. In 1992, after flooding the Quebec market with cafés-bistros, A.L. Van Houtte seeked new opportunities to increase its coffee sales. With the growing popularity of gourmet coffees, people welcomed, more than ever, great coffee at work and the coffee service industry was booming. Since large quantities of A.L. 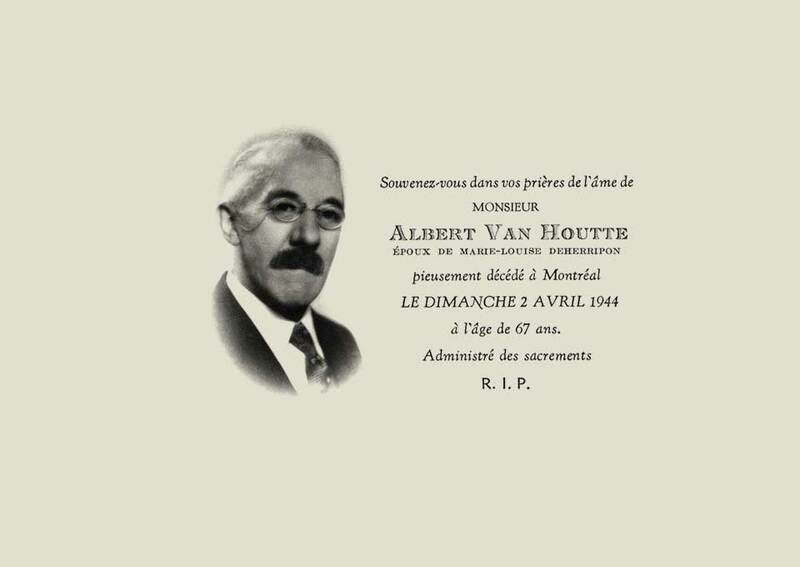 Van Houtte coffees were sold through coffee services, specifically in Quebec, through Café Selena, A.L. Van Houtte continued to grow and ultimately acquired Café Selena as well as several other coffee service companies. These acquisitions allowed for a vertical and horizontal integration of A.L. Van Houtte.